Lest my last post has you too worried about my well-being, let me assure you that there is nothing wrong with my stubby little pointing finger! Nick has heard the call of my "I-wants" and worked very hard on putting together the nursery while I have sat in a comfy chair barking orders. The walls have been painted, the furniture is in place, and now we just need to get a few more things in place before we can call it finished and ready. Until then, here are a few sneak peeks to give you an idea of what we're working on. More photos to follow when we're ready! I love the wall color you've chosen. So serene! Can't wait to see the rest! i concur with Hillary on the paint. <3 it. can't wait to see the rest! Love it! Can't wait for you. By the way, I just realized that you're my first friend having a baby! i looooooove the mobile! i have never understood why they're only for babies- i would love to stare up at such darling butterflies whilst i sleep! Erin, thanks little Huff (uhm... Carper)! I really do need to post some photos of the nursery as promised. It's just never as complete as I want it to be! Liz: Thanks :) I promise I will really, really post some photos as soon as I (gulp!) sew some curtains! Marita: Oh, I can be pretty demanding. Having a baby is really exciting, but not nearly as fun and exciting as actually seeing him be part of our family each day. 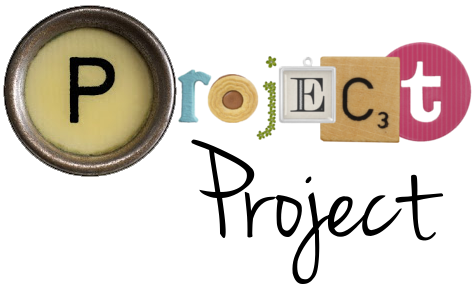 Project Baby: Five weeks to go!